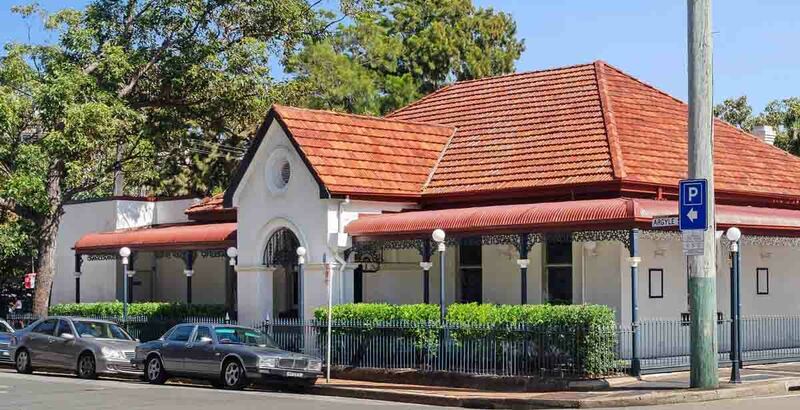 Argyle House Hotel in Newcastle – formerly the famed Fanny’s nightclub – is headed to auction as a revival or development play on the heritage building and lot. The single-storey structure on the corner of Wharf and Centenary Roads in Newcastle’s Honeysuckle precinct was built in the 1860s, for the Australian Agricultural Company. It developed a strong local reputation as a thriving late-night venue under the name Fanny’s. A few years ago it returned to its former moniker of Argyle House, but still trades only one day per week, as a nightclub. Although the building itself is state heritage-listed, the site is zoned B4 mixed-use, with opportunity to develop, amid the city’s Urban Renewal Strategy. The operation is currently under lease with Russell Richardson’s Richardson Hotels, which also holds keys at the Hamilton Hotel. This provides the asset net income of $225k annually. The lease is due to expire at the end of this year, offering a new freehold owner opportunity for a holding income while plans are considered and potentially submitted. Richardson says its “business as usual” for his group until the venue’s future is determined. Freehold on the property is being cross-industry marketed through HTL Property, Moore & Moore Real Estate and Commercial Collective. The gaming entitlements are not included, but option to purchase them can be negotiated. 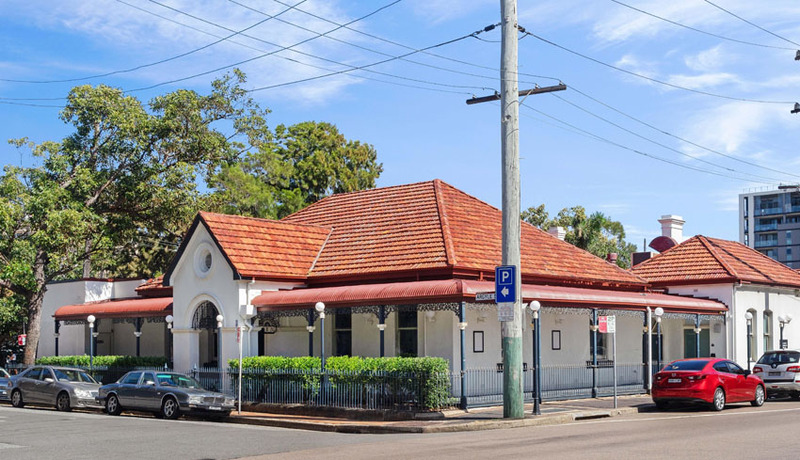 “With all the urban renewal taking place in the Newcastle CBD, there is an opportunity to convert the asset into a more rudimentary pub offering,” suggests Deane Moore. “This is a rare chance to purchase a ‘brownfield’ hotel site in the Newcastle CBD surrounded by significant future development and proximate to the light rail,” counters HTL’s Blake Edwards. Sources suggest the property will likely fetch $2.5 – 3 million. It will go under the hammer at Novotel Newcastle Beach on Wednesday, 15 May.